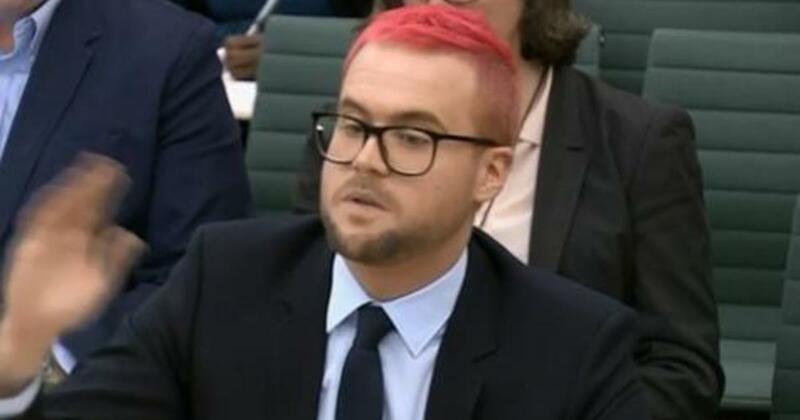 Christopher Wylie, the whistleblower from Cambridge Analyticawho provided multiple reports about how the London-based data firm misused Facebook data during the 2016 election, is testifying before the Senate Judiciary Committee on Wednesday as part of Congressional lawmakers probe into data privacy and security. In March, Wylie’s reports showed that Facebook mishandled data from over 50 million users, allowing Cambridge Anlaytica, a firm once used by the Trump campaign, to create targeted political advertising. The revelations have since forced the social media titan and other tech companies to reevaluate how they manage user data. Wylie says the connections between Cambridge Analytica’s research and projects to Russian entities were of great concern to him. He pointed to connections with Luke Oil. Wylie said that Cambridge Analytica made presentations and sent documents to Luke Oil on its experience in disinformation and rumor campaigns. “The company had engaged contractors who had previously worked in Eastern Europe for pro-Russian parties and indeed the company decided to test Americans views on the leadership style of Vladmir Putin and American views on Eastern European issues relating to Russian expansionism,” Wylie added. The whistleblower says that Cambridge Analytica’s work is “not equivalent to traditional marketing” in that it worked to spread disinformation, rumors and propaganda. Wylie notes more controversial aspects of the firm’s practices including targeting African American voters and the employment of people closely related to WikiLeaks and WikiLeaks founder Julian Assange. Wylie also denied ever being part of Trump campaign or working on behalf of the campaign during his time at Cambridge Analytica. Wylie joins Tufts University Professor Eitan Hersh and Dr. Mark Jamison, Visiting Scholar at the American Enterprise Institute as witnesses before the committee. After some brief technical glitches with microphones in the hearing chamber, the testimony begins. CBS News’ Alan He reports that Wylie, on the way into the Senate Judiciary Committee hearing, was asked if he had spoken with DOJ following reports by the New York Times that the Justice Department and FBI would be investigating the data firm. He told reporters that he met with them and will continue to meet with them. 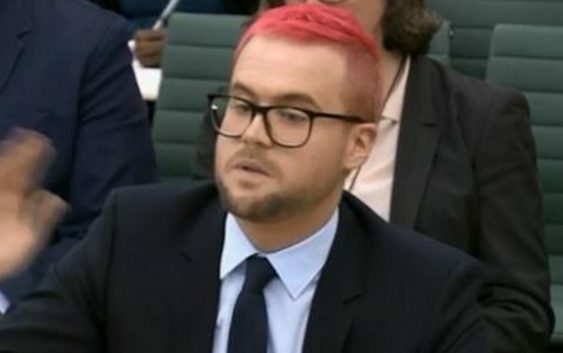 Wylie’s first public appearance on Capitol Hill marks his most recent testimony since providing details on Cambridge Analytica’s practices to British lawmakers in parliament late March. Wylie also agreed to House Democrats’ request to provide relevant documents to the House Intelligence Committee.